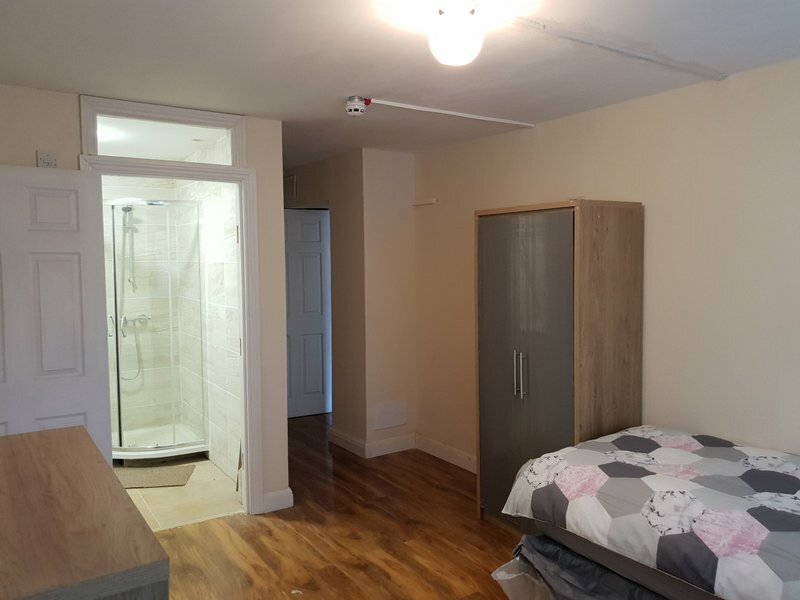 Recently refurbished bright double room with own shower/WC. 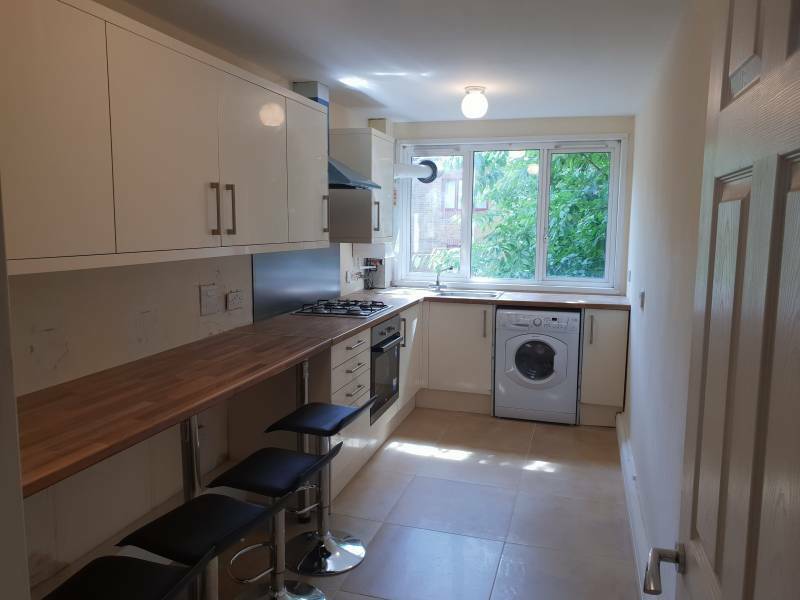 Located within short walking distance to Marylebone. 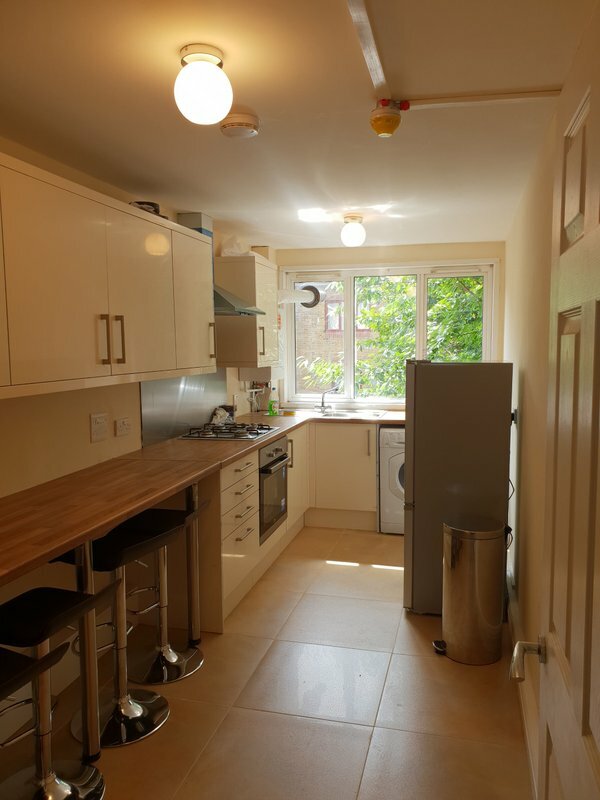 The entire split level flat has been recently redecorated to a decent standards. 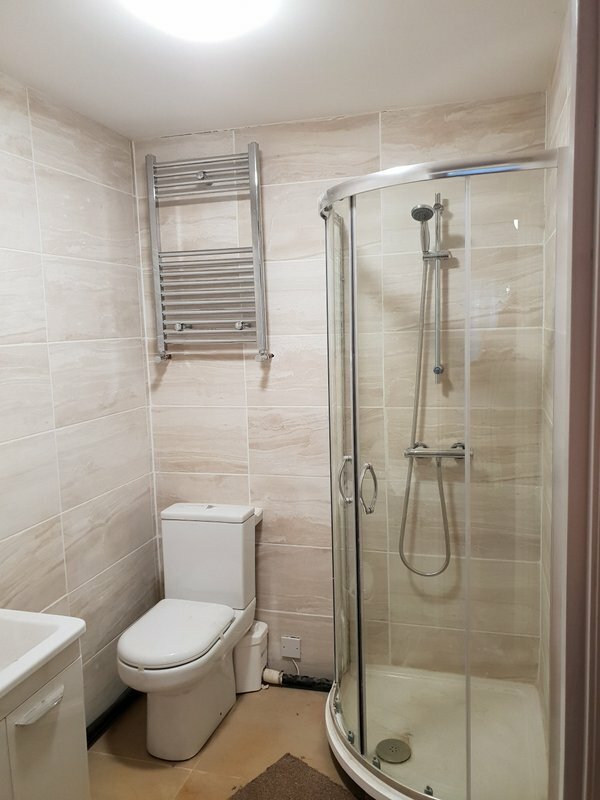 There are 3 bathrooms (one en-suite). Modern fully fitted shared kitchen. Flat is located on a second floor (lift) of purpose built building, entrance with electronic key. Edgware road, Church Street Market and Marylebone are within very short walk.